Garnacha is one of Spain’s most popular grapes due to its juicy red fruit flavors. 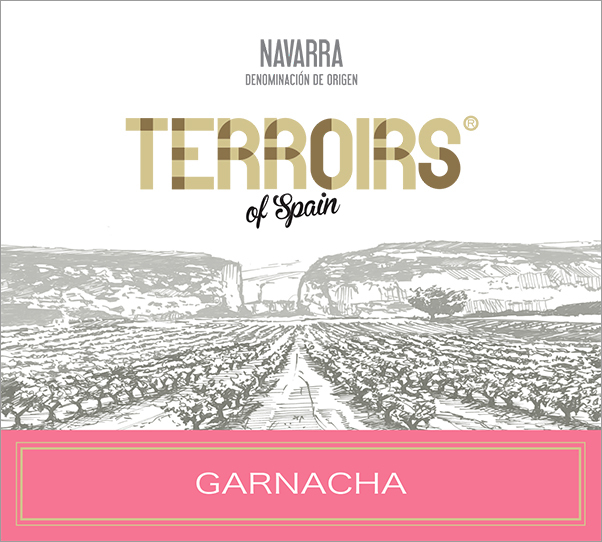 This Garnacha is from the lower hills of the Pyrenees Mountains in Navarra, a region long acclaimed for its outstanding dry rosé wines. 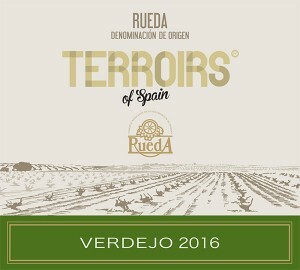 The vines are planted in stoney, well-drained soils, between the mountain of Sierra de Leire and the Rio Irati river. Together with the fresh climate, the result is this crisp, dry rosé, highlighted by fragrant strawberry notes and a lively, mineral lined finish. Tasting Note: Delicate fresh strawberry scents predominate the nose, along with hints of juicy plum. The palate is crisp and refreshing with strawberry flavors and touches of watermelon and river stones. The finish is lively and thirst quenching with soft notes of strawberry and melon. 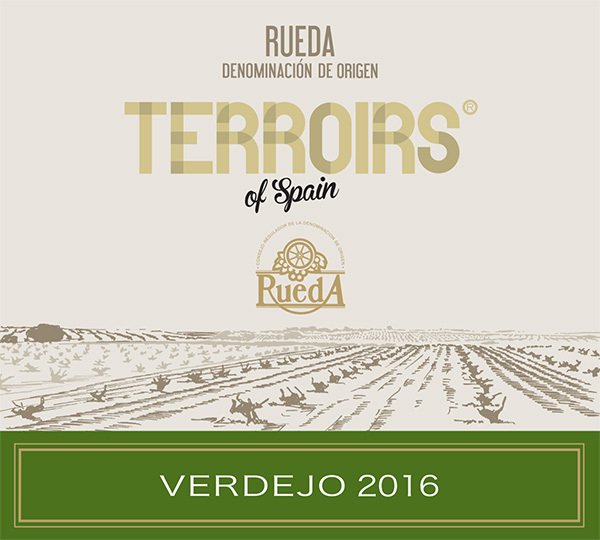 Terroirs of Spain wines embody the “Distinctive Lands, Distinctive Flavors” of Spain. 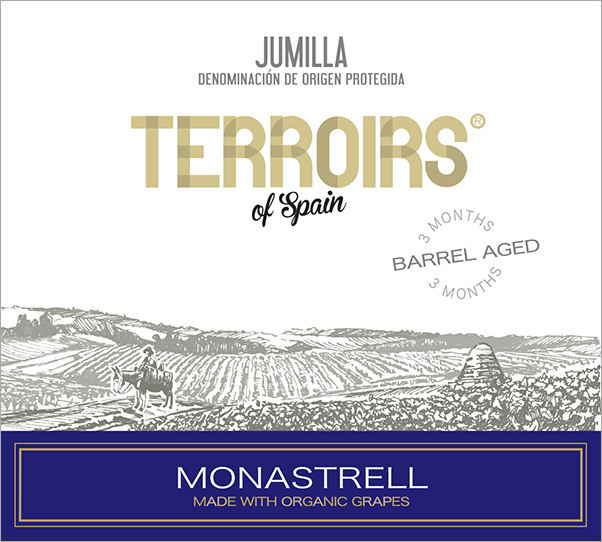 Each wine is an expression of an exciting winemaking region, each with its own traditional grapes and style. 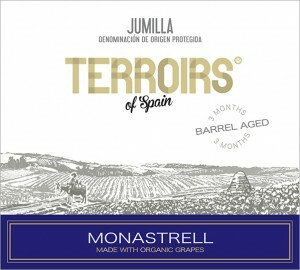 Taste the essence of the region in each wine, and even better than that, at an affordable price. 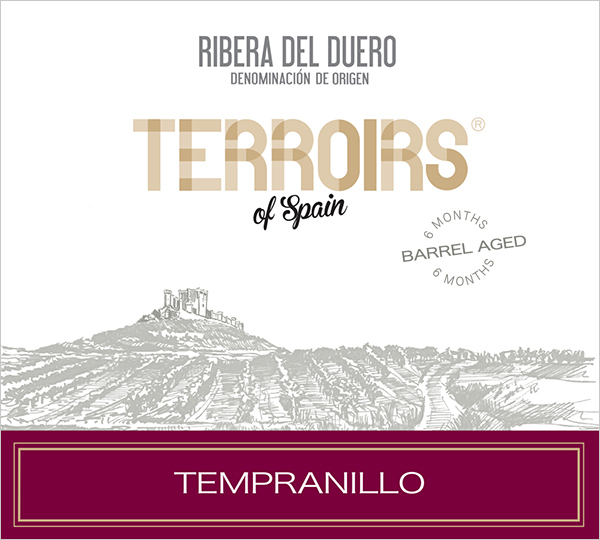 Terroirs of Spain is fine wine, priced for everyday drinking.